Please help support BeachGrown's launch for our website and new product line. 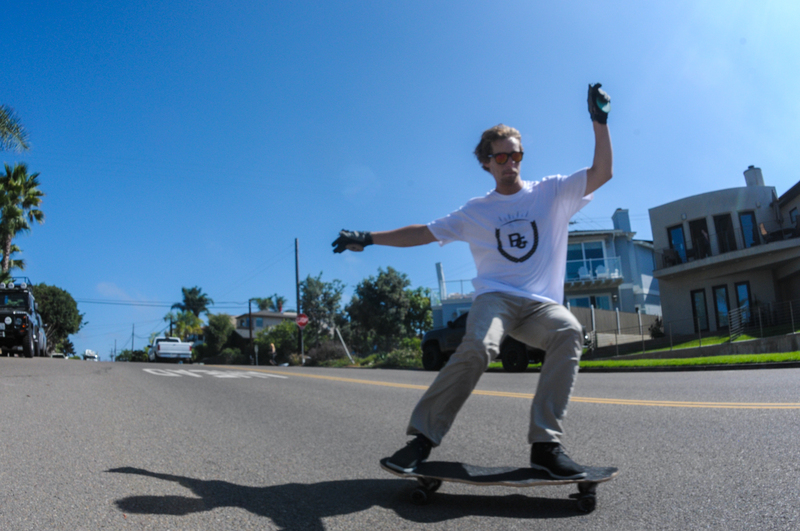 BeachGrown is an upcoming clothing company based out of Encinitas, California. We hope to create clothes that make a difference in the world. At BeachGrown our intention is to revolutionize the meaning of clothing and fabric. We want to create a unique clothing brand that has a deeper soulful feeling embedded into it. Once we launch our website and new product line we will have certain apparel connect with specific charities or foundations. Customers can love what they wear but know that they are making an impact for something they care about. The proceeds from this campaign will go straight towards our new website and product line. THANK YOU! Join the Movement and follow our Instagram and Twitter.